At Kids’ Club, we are all volunteers; we have no paid staff. Most of us live or work in the community or surrounding areas. Administrative costs are covered through the generosity of our Board members, enabling 100% of every dollar you donate to Kids’ Club goes to help the children and families we serve. 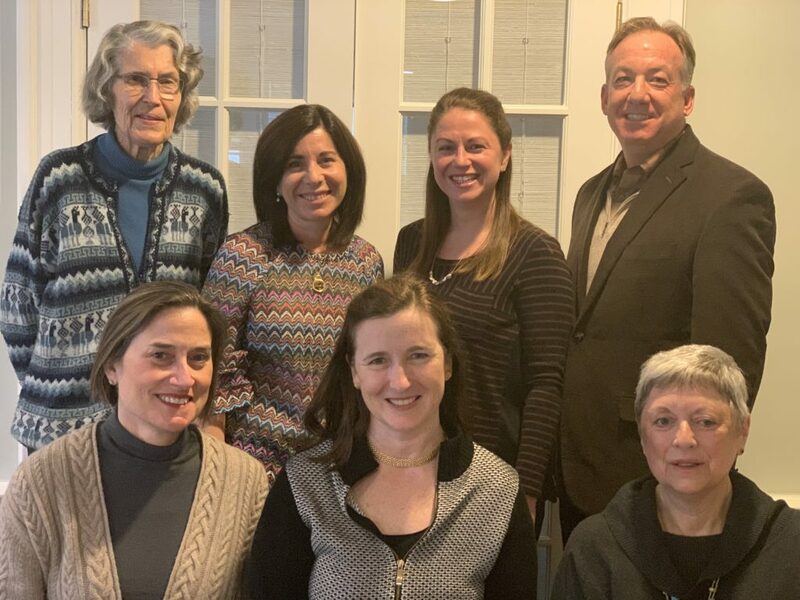 But even beyond their financial commitment, board members generously contribute their time and professional expertise, performing all the managerial and administrative tasks required to run Kids’ Club.